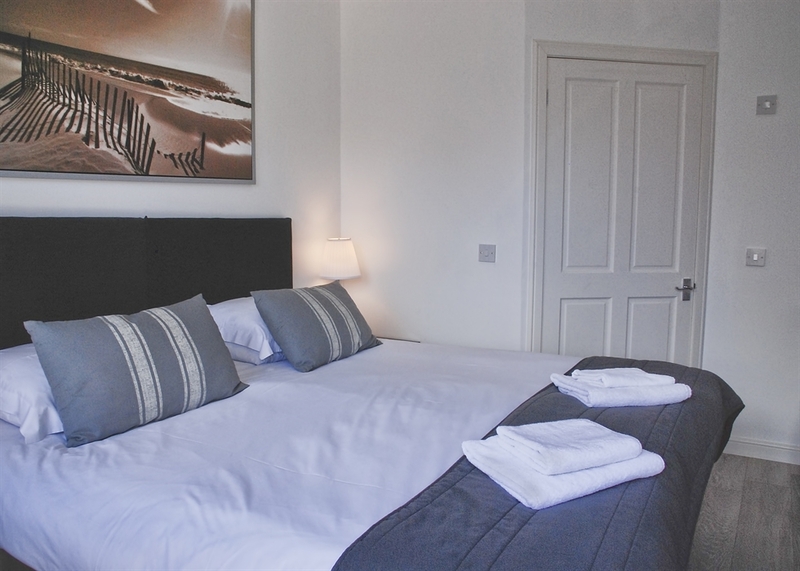 Welcome to Miller House, Guest House, Ayr Miller House is a large Victorian bed & breakfast which is situated on Miller road in Ayr's town centre, it is a spacious contemporary accommodation with private parking and beautiful walled garden. 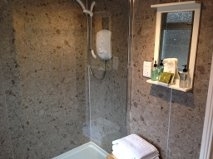 Recently refurbished to a very high standard. 6 foot beds in all the which can be used as super kingsize doubles or twin by previous request.. Tea and coffee facilities in all rooms,WI-FI & LCD TV's.